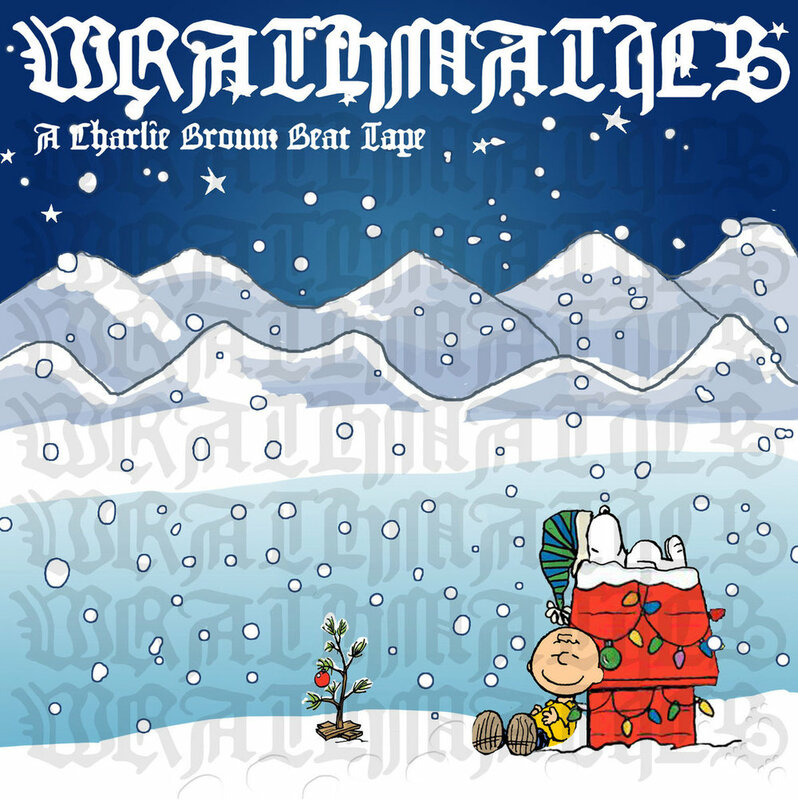 a charlie brown beat tape is a wrathmatics hosted shortened audio re envisioning of the original cartoon episode. it pairs well with eggnog or hot coco with some of that baileys. So much love to the homie Sam Morgan on releasing his new project 'The Color N Sound'. 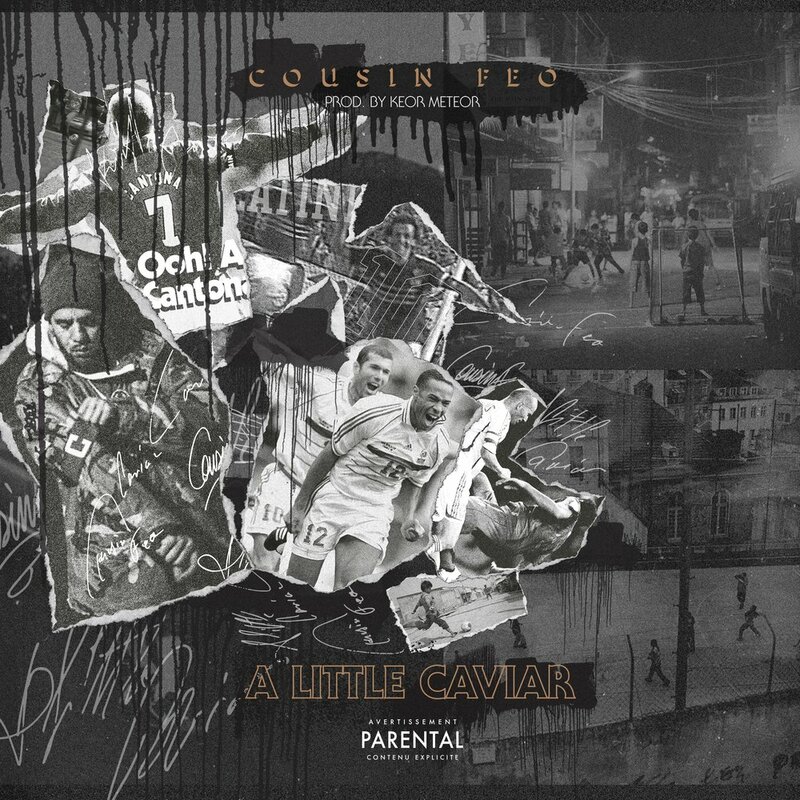 To give me Track 1 and introduce this album is the greatest honor. The list of artist featured on this 8 track EP is deep and filled with mad Jutsu's. Definitely click play and share! Feels good to be holding my first pressed up CD fully produced by myself. If you are interested in supporting click my MERCH page and grab a copy for 7$ with free shipping to anywhere in the US.